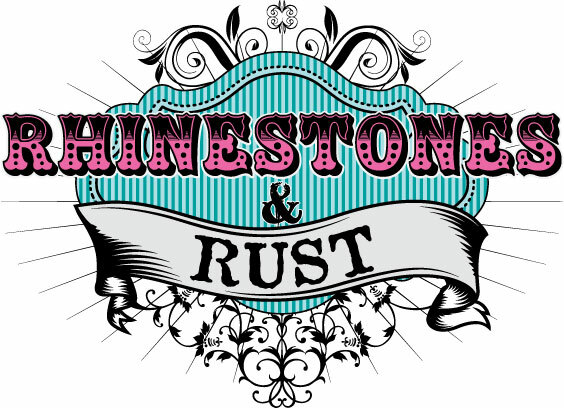 EMPORIA, KAN. – The Emporia Area Chamber and Visitors Bureau will host a Ribbon Cutting on Friday, May 1, at 11:30 a.m. in celebration of the new location and Chamber membership for Rhinestones & Rust, 618 Merchant! Ribbon Cuttings are “FREE” to attend and always open to the public. Wednesday, May 13 at 11:30 a.m. for Communities In Schools of Mid-America, 722 W. Sixth Ave. If you find errors on this site, please email the webmaster.